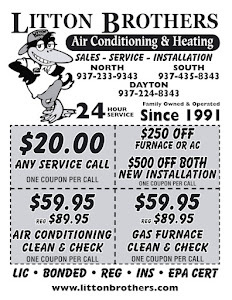 Are you tired of calling other HVAC companies in Dayton when your heating unit isn't working properly, only to be charged sometimes as much as $100 ... just for them knocking on your door? Then give Litton Brothers Air Conditioning & Heating a call today! 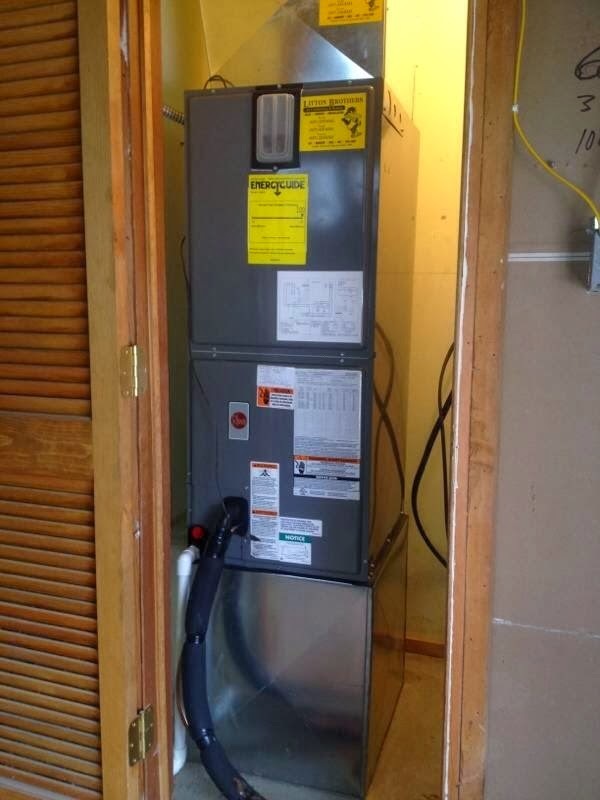 Not only do they have more than 24 years of top quality service (A+ rating with the Better Business Bureau) — as well as being a supplier of the top product on the market (Rheem) — but they will only charge you $20 on all service calls. Yes, that's a fifth of the price many inferior companies charge for the same service. 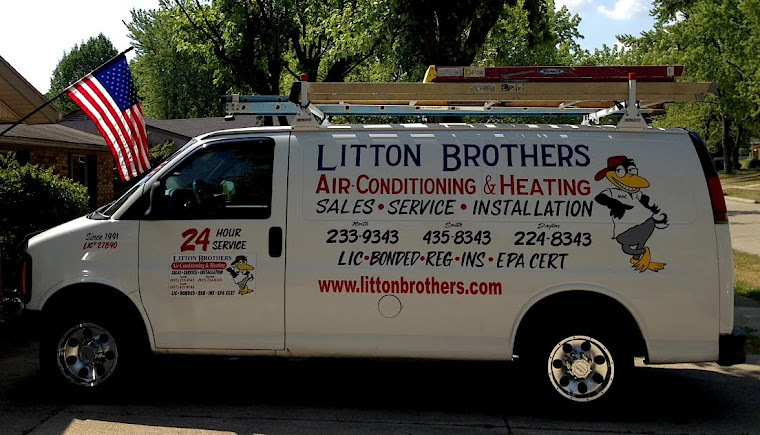 Also, where others will charge extra during nightly hours, Litton Brothers provides the same low rate ... 24 hours a day!